The Matthews is recycling for a very good cause. Artists, Creative, and Crafty people needed! The Matthews has been emptying out their costume department. 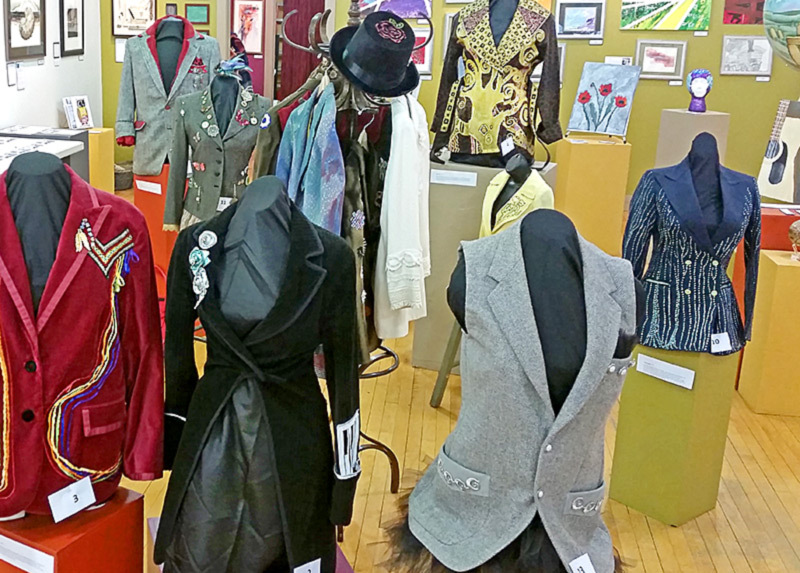 The 25 coats/blazers/jackets will be given new life by anyone who is creative, crafty, and artistic. 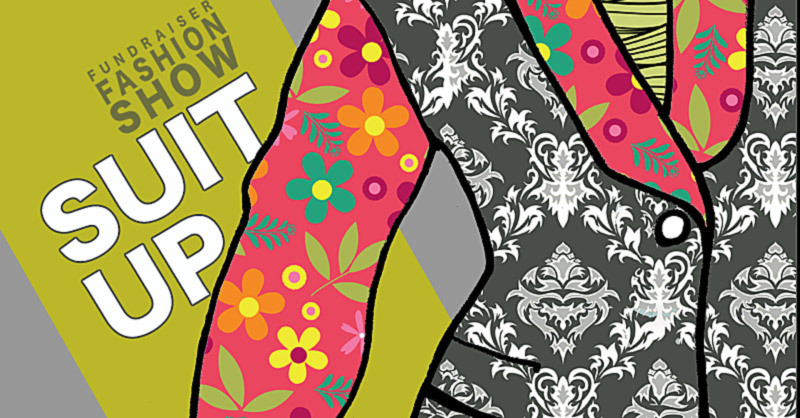 The upcycled creations then become our next art exhibit, “Suit Up!” This exhibit culminates in a fashion show fundraiser on Nov. 5. 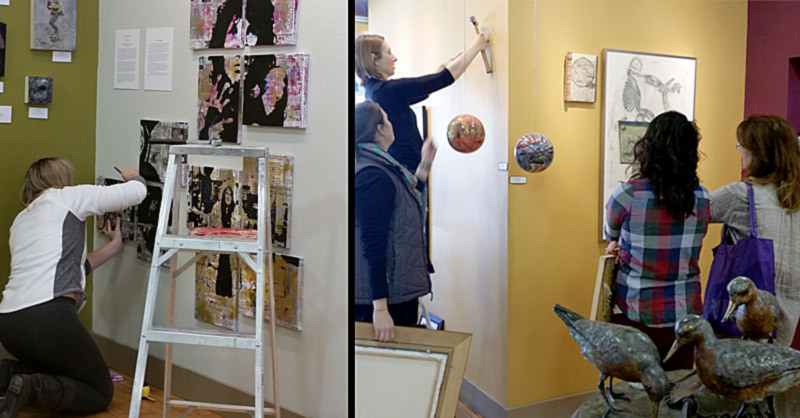 The Matthews Art Gallery will host “ArtAbility,” a joint show between the Suzie Cappa Art Center and the Northern Hills Training Center. Hannah Parrett picked a gorgeous Spearfish day to arrive at the gallery. She’s quite busy hanging her show. Getting those paintings level isn’t as easy as it looks. Tomorrow is the opening of “The Waterbed,” an exhibition of Hannah Parrett’s original paintings. Stop by anytime between 5:30-7:30 p.m. to meet Hannah and view her work. This is free and open to the public. LEARN MORE about Hannah’s show. 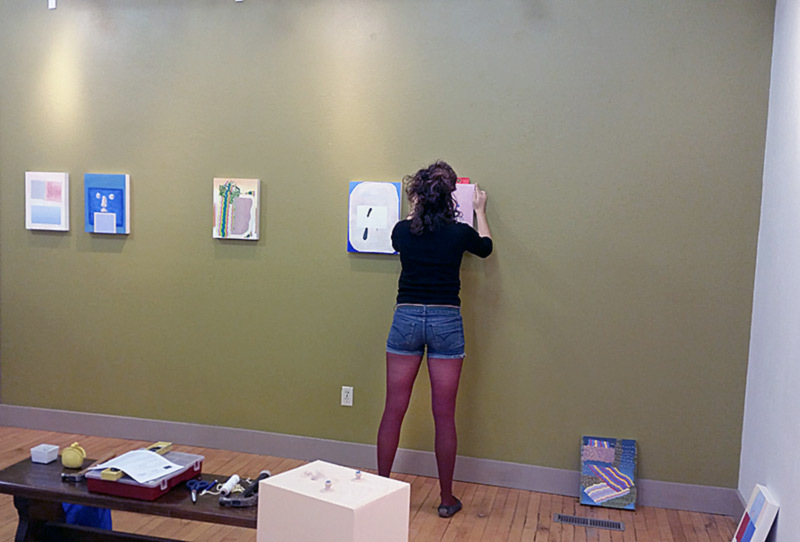 It took a few days, but the art of eighteen BHSU senior art students is now on the gallery walls!